I was going through some bags the other day when I realized I never gave away these Jewelmint earrings and LOFT bag I had saved for my Holiday Giveaway Extravaganza! My mistake means a little giveaway as a way to thank all of you for being so supportive of my blog! Have you heard about JewelMint yet? JewelMint is a members-only jewelry collection created by celebrity Kate Bosworth and her stylist, Cher Coulter. Their jewelry has been showing up in the pages of InStyle, People Style Watch, Lucky, and Elle. Not only is Jewelmint jewelry beautiful but it’s also affordable. They make jewelry shopping fun and easy. When you log onto the site you take a little quiz that helps you determine what your fashion style is. After you take the online quiz you are given suggestions on what pieces may work best for you. They do the hard part for you. Then you can shop from the affordable selection of jewelry that best fits your personal style! As a member you can purchase any piece for only $29.99! They also have fun deals throughout the year where you can purchase a mystery bag that comes with a few pieces. That’s where these earrings came from. I’m not an earring person so my loss is one of your gains! -Leave a comment with your email so I can contact you if you win. Giveaway ends Thursday, March 29 at 11:59pm EST. 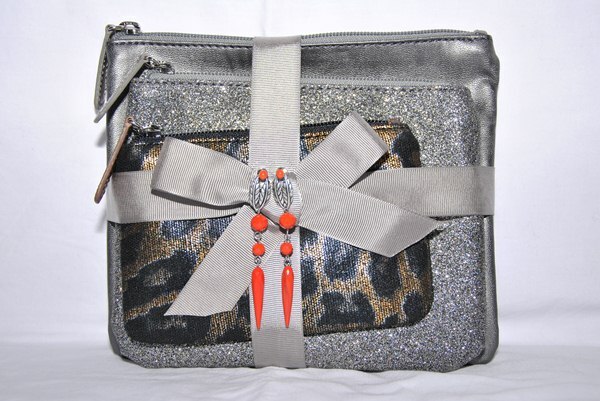 These LOFT bags were in the gift bag from the local Front Row Challenge fashion show (HERE), and I purchased the jewelry as my gift to one of you. I liked Beijos Tiffany on facebook. You know I love your giveaways! Fun fun! (I should have noted above - I follow you on GFG). And I already follow Beijos Tiffany on FB. You know I follow you..
i also liked you on facebook as alice lin! 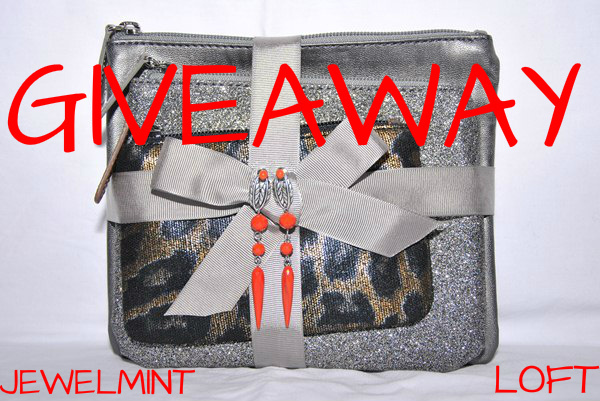 i'm also following you on twitter as @theace_ofhearts and tweeted about this giveaway! Thanks for the fun giveaway! 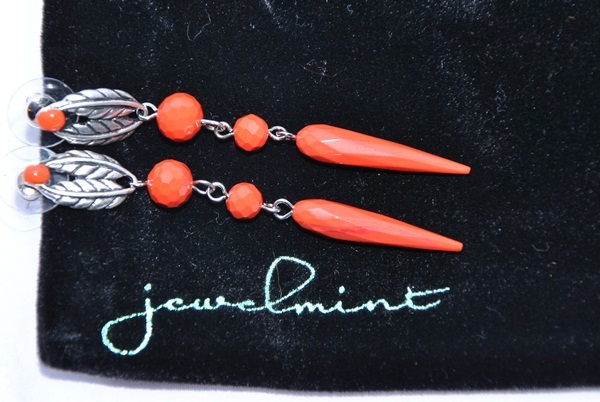 I'm loving the coral earrings! I follow you with GFC as Bloglovin both as katygmorris. I follow you via GFC as Linda Y.
I follow you on twitter as aquaprincess888 and tweeted this giveaway!